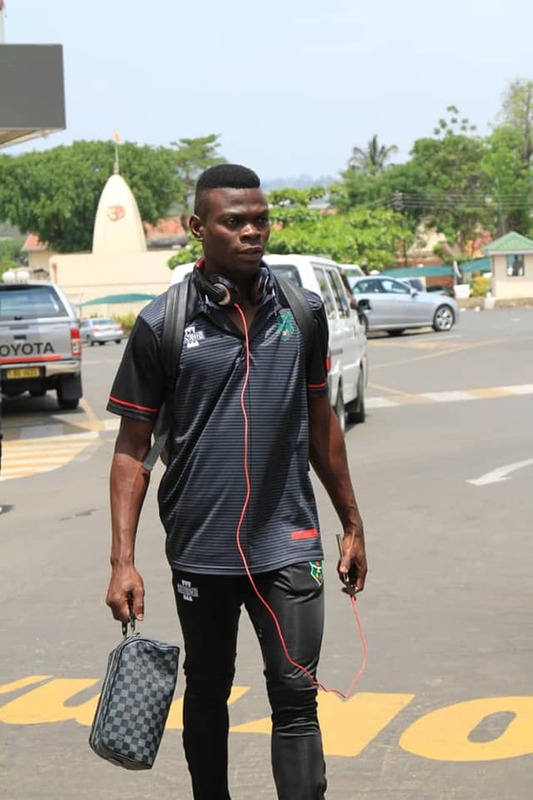 Malawi National Team forward, Richard Mbulu, who plays for CD Costa do Sol in Mozambique, has arrived yesterday in Flames Camp ahead of preparations for AFCON game against Comoros Islands. 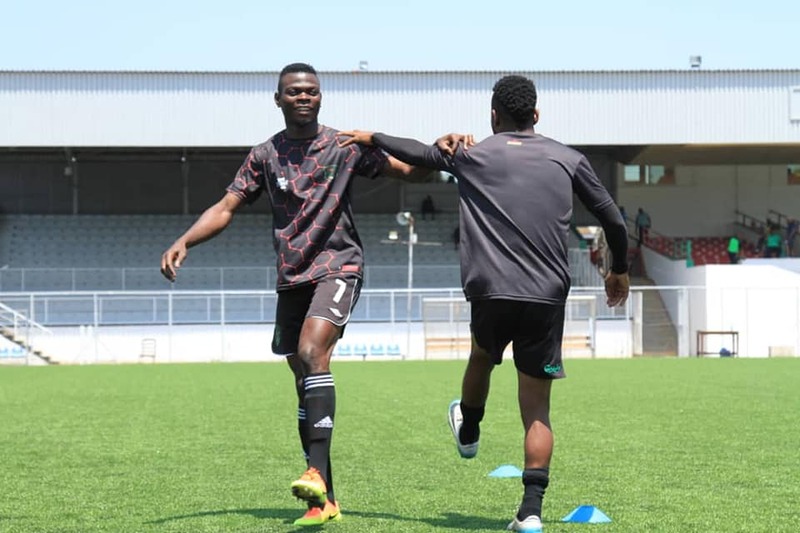 Meanwhile, fellow Mozambique based players, Frank Banda and Charles Swini who are currently playing at UD Songo, this year’s league champions, will join the squad in Ethiopia today when the Flames depart. 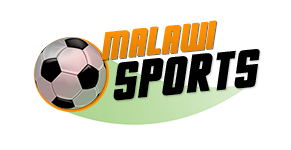 The team is also expected to be joined by Jabulani Linje in Ethiopia. Linje is currently playing in Japan. 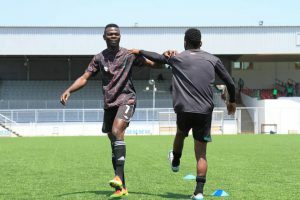 The Flames will play away to Comoros on Saturday, 17 November, 2018, at 2 pm, while fellow group pair, Morocco and Cameroon at 9 pm tomorrow.